I just love the colours and design of this. I have seen many square ones, which are quite common to buy, but this is the first one I have seen in the shape of a star. The site I have linked to gives a brilliant free tutorial on how you can make these yourselves. 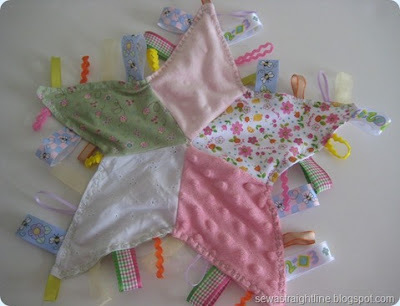 The site also has many other free sewing tutorials that may be of interest. It is well worth a look. 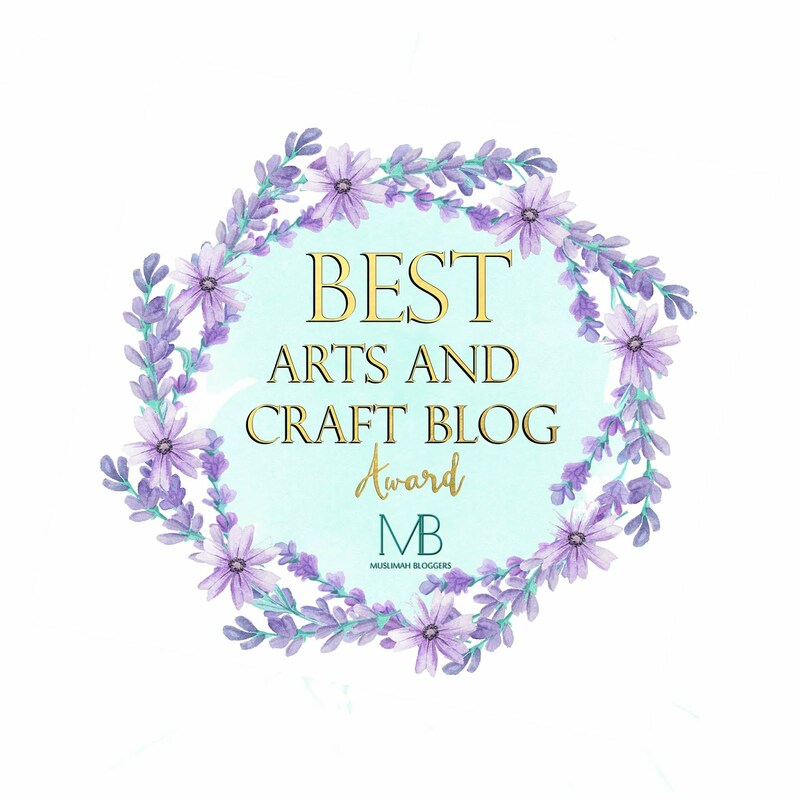 I personally have no connection with the owner of this site, it is just simply a site that I occasionally visit, because she has some lovely ideas.